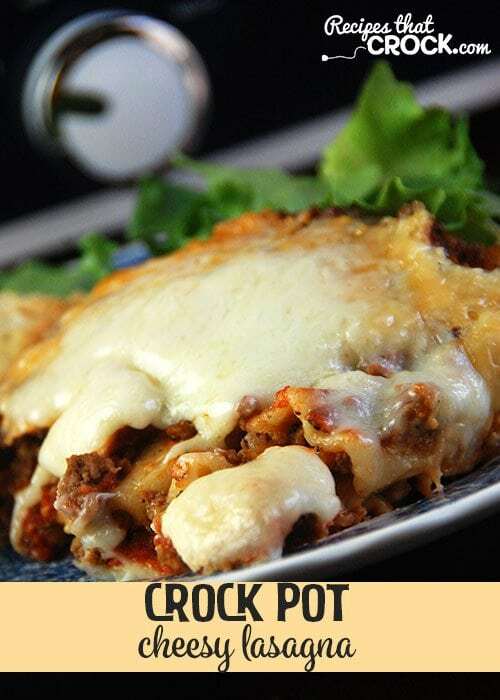 10 Things To Make With A Pound of Ground Beef - Recipes That Crock! 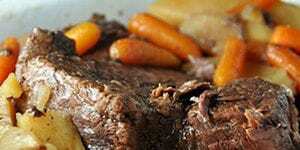 The slogan “Beef, it’s what’s for dinner!” has stood the test of time for a reason! We love beef in our house and in Cris’ house. Ground beef is definitely a “must-have” around here. It is economical. 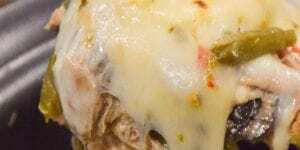 The recipes that use ground beef are usually pretty easy. It is yuuuuummmy! And, best of all, it is super versatile! 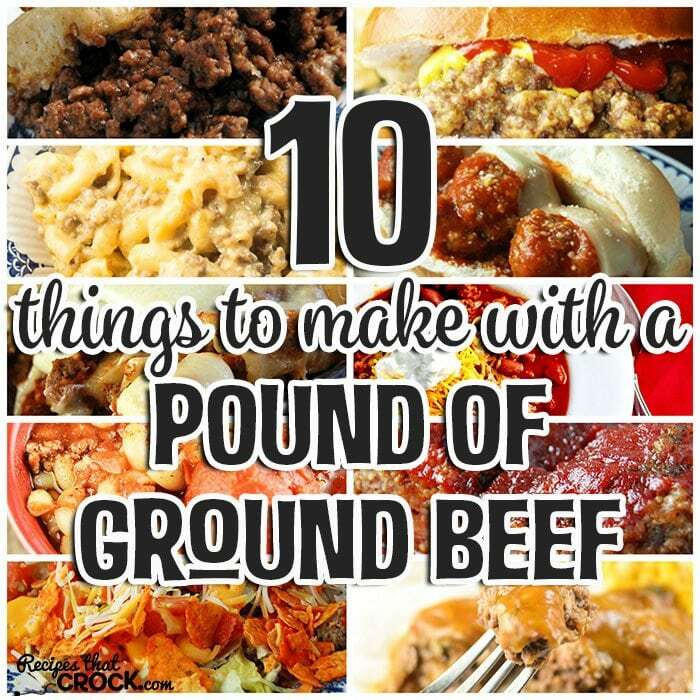 So Cris and I thought we would give you a great list of 10 Things To Make With A Pound of Ground Beef just for you! I have always loved beef. When momma would make a recipe with ground beef when I was a kid, I would always get excited. So to start off this list, I thought I would start with a trick I do a lot. 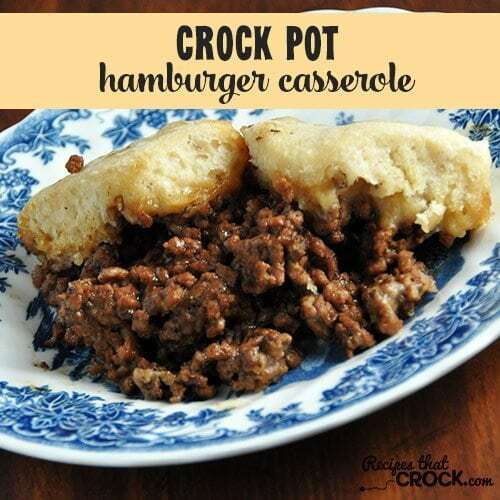 I take this Crock Pot Hamburger Casserole, make it with a pound of ground beef and just half the recipe. 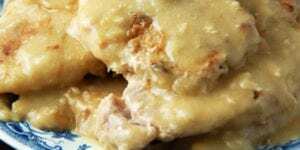 It is still one of my favorite recipes! 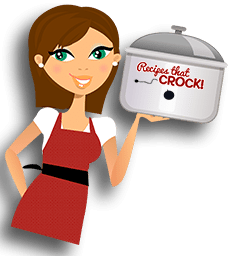 I have had these Crock Pot Cheeseburger Sandwiches at Cris’ house before. I can tell you first-hand that these sandwiches are deeelicious! 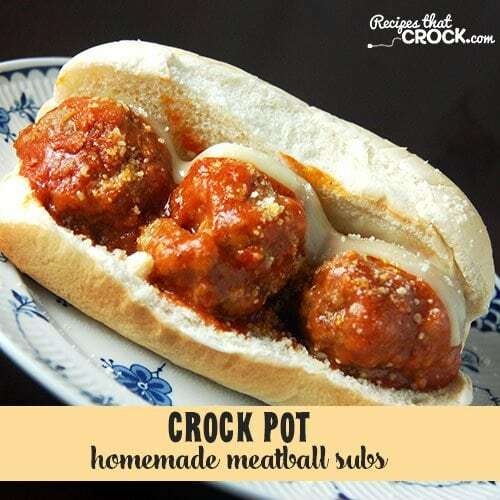 These Crock Pot Homemade Meatball Subs are so amazingly good! 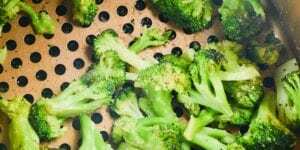 Now don’t let the ingredient list scare you off, I promise you that they are not hard to make and are a yummy dish you don’t want to miss! Cris can make a mean pot of mac ‘n cheese. She is required to make it for every family holiday meal. I seriously can’t count the number of times she has smacked my hand as I stole a bite before the meal actually started. 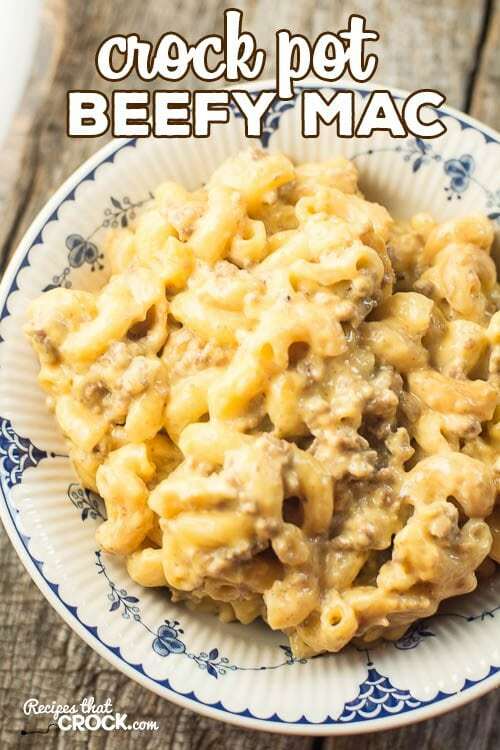 She knows her stuff when it comes to mac ‘n cheese, so I can promise you that this Crock Pot Beefy Mac is going to be a family favorite! 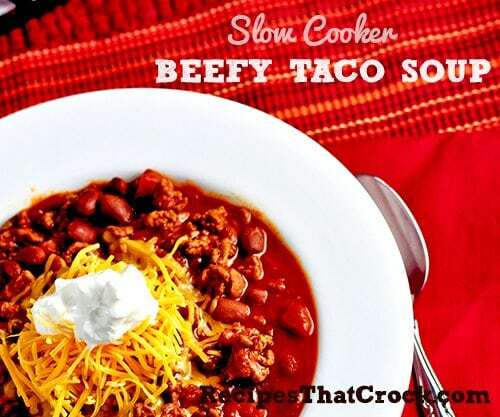 We love taco soup in both mine and Cris’ houses and this Crock Pot Beefy Taco Soup is one of Cris’ favorites! 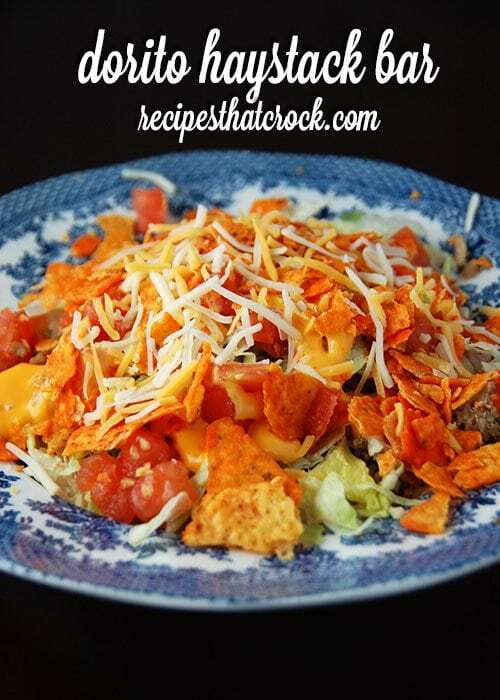 This Dorito Haystack Bar is another one of my childhood favorite recipes. I can remember the joy of going to a pitch-in and seeing a haystack bar set up. Yum! 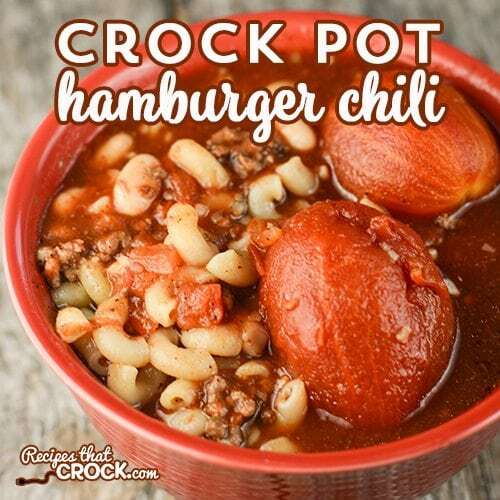 Cris’ Crock Pot Hamburger Chili has everyone asking for seconds and is a cinch to throw together! 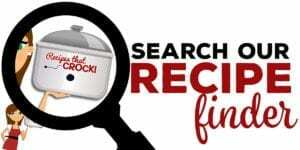 Do you have a meatloaf recipe that you swear by? 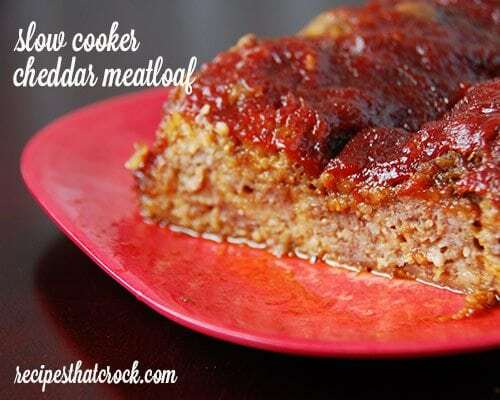 Well, this Crock Pot Cheddar Meatloaf is mine. I am completely in love with this recipe! 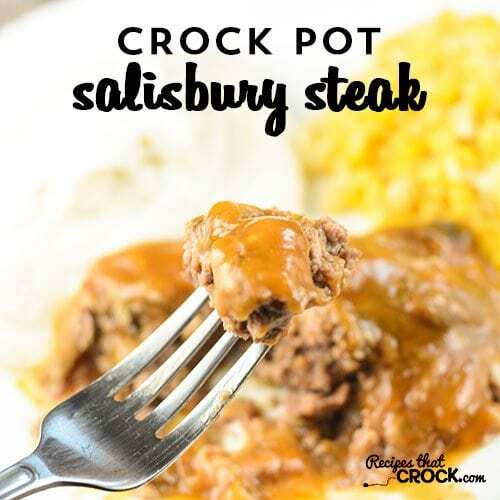 Cris’ Crock Pot Salisbury Steak is a homemade comfort food and easy! You can’t get much better than that! 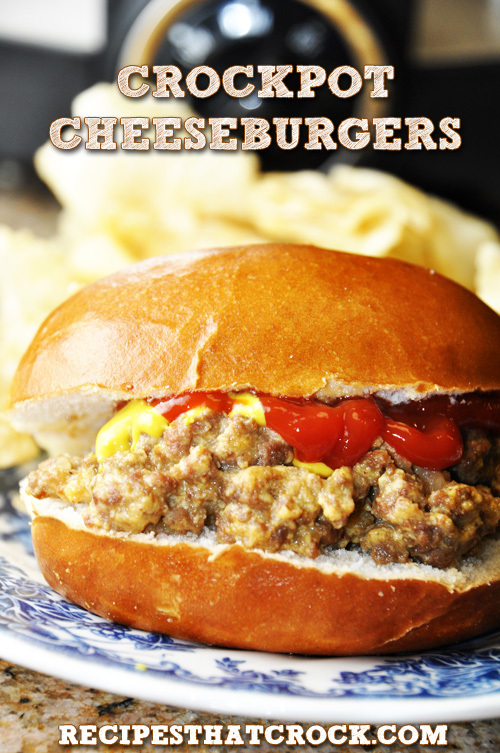 What’s your favorite cRockin’ ground beef recipe? Thanks, Chris & Aunt Lou…I’m always looking for new ways to stretch a pound of ground beef to make it feed my family of 6 with two teenage boys! You are quite welcome! 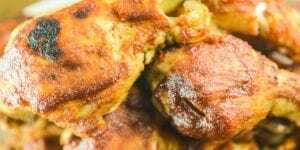 I hope you and your family enjoy these recipes as much as we do!